Finally some good news for all the unlockers out there, we can now unlock iPhones officially by calling AT&T if the iPhone is off-contract. All it takes is a 15 min call to AT&T and they would open a case to unlock your iPhone. 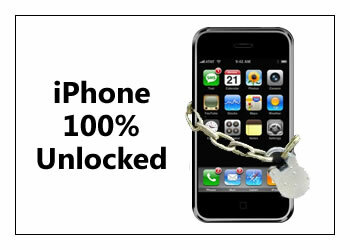 It is possible to unlock iPhones purchased via sites like eBay or craiglist as well. International users can call +18668013600 via Skype and give your iPhone’s imei for unlock. AT&T representative would open a case and your iPhone would be unlocked after resolution of case. International users can call +18668013600 via Skype. To get more such updates, subscribe to technoNix.com via email, twitter or facebook. io ho kiamato il numero at&t via skype, ma non ho concluso niente xrke’ risponde in lingua inglese e io non la parlo,Quindi ho speso qualke euro senza concludere nulla,,qualcuno mi puo’ dare una mano? ?